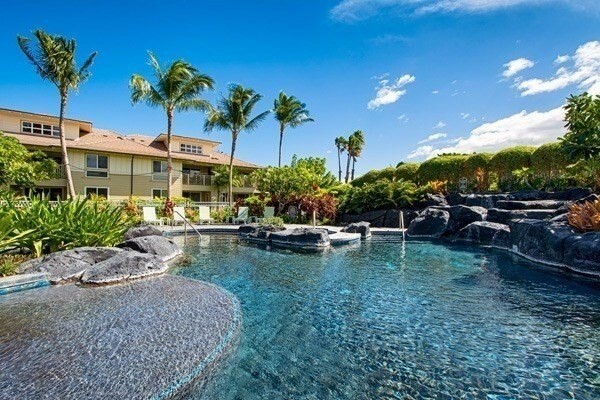 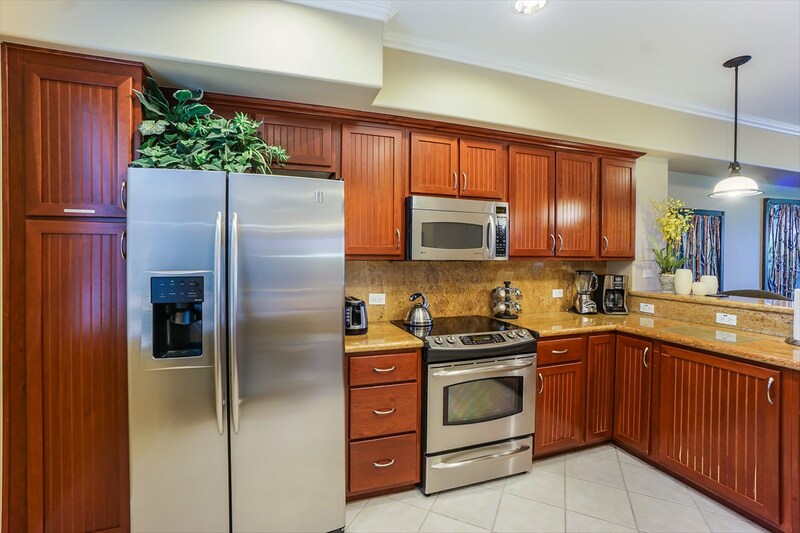 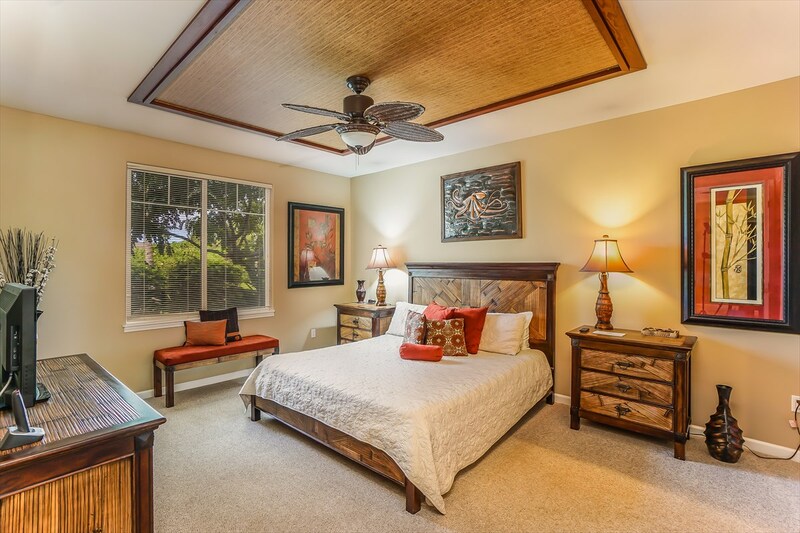 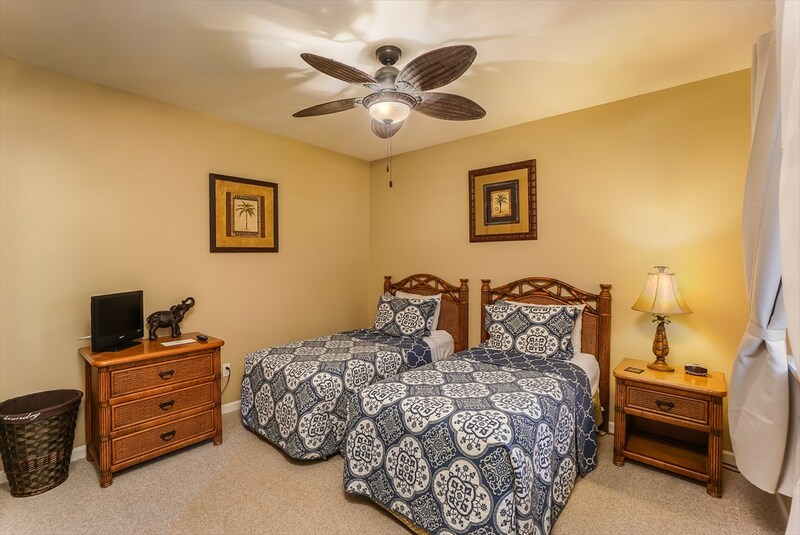 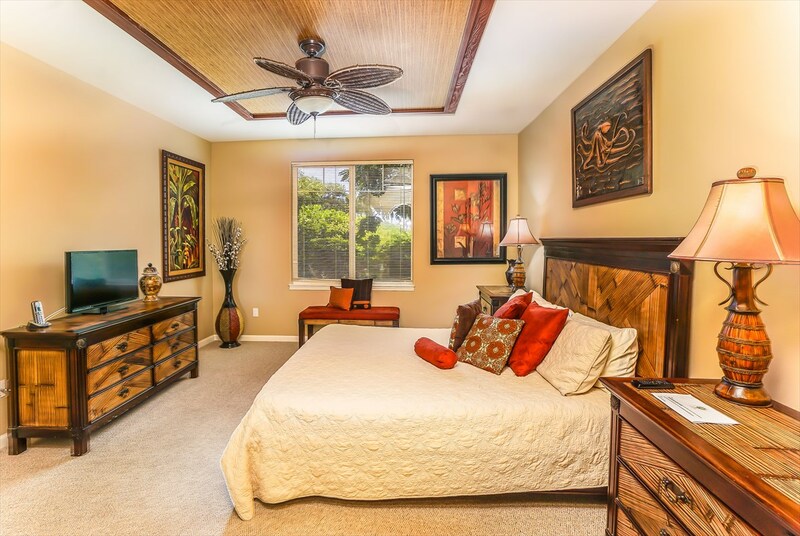 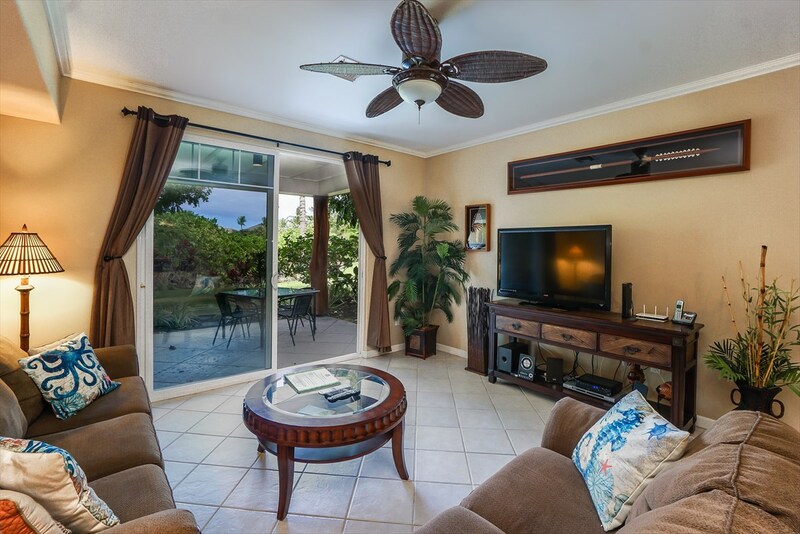 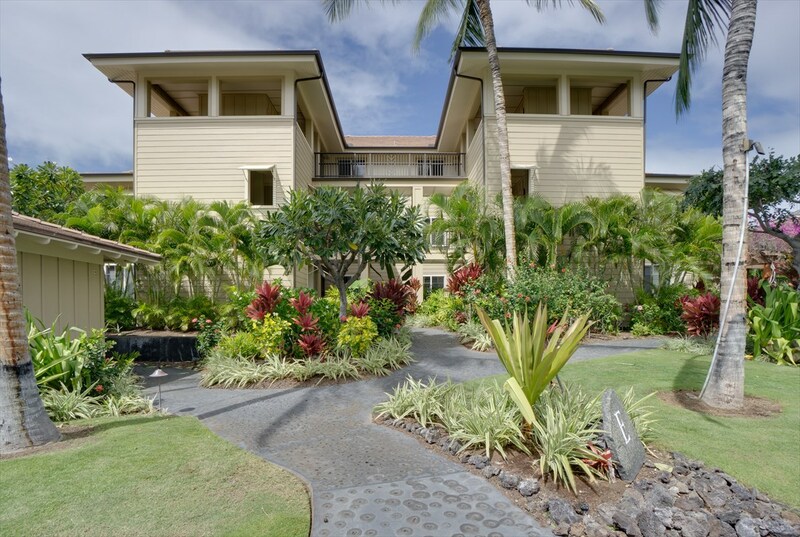 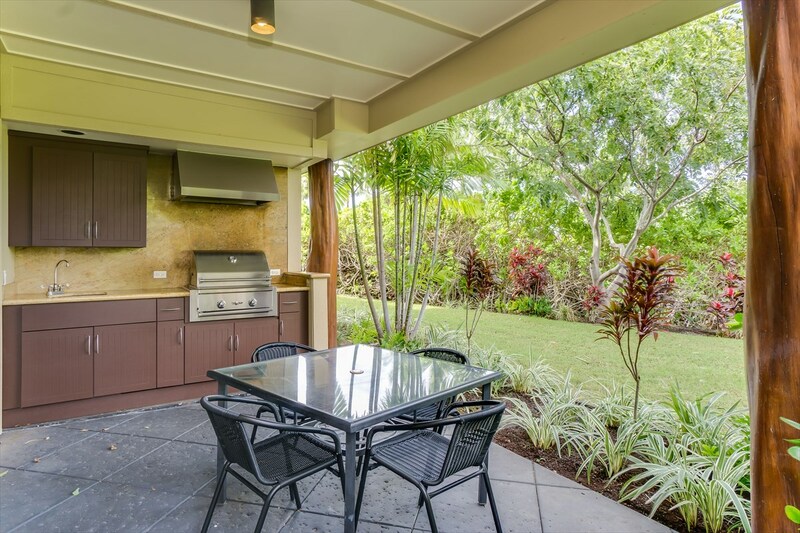 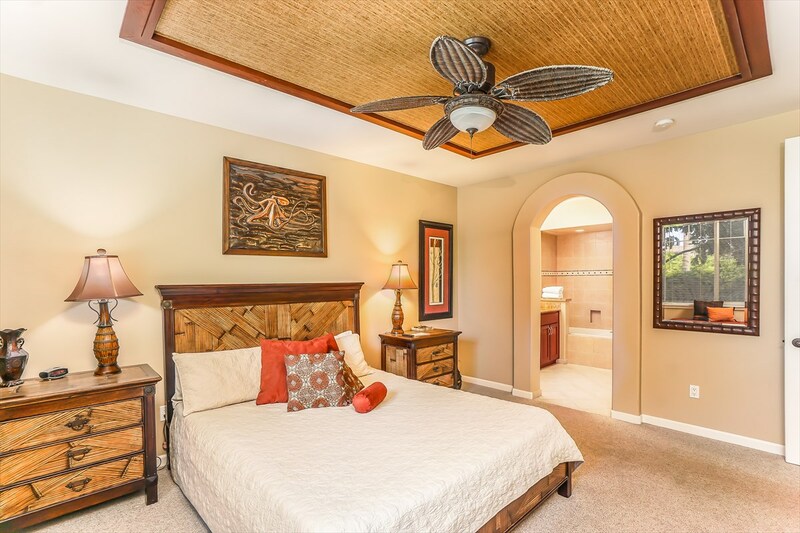 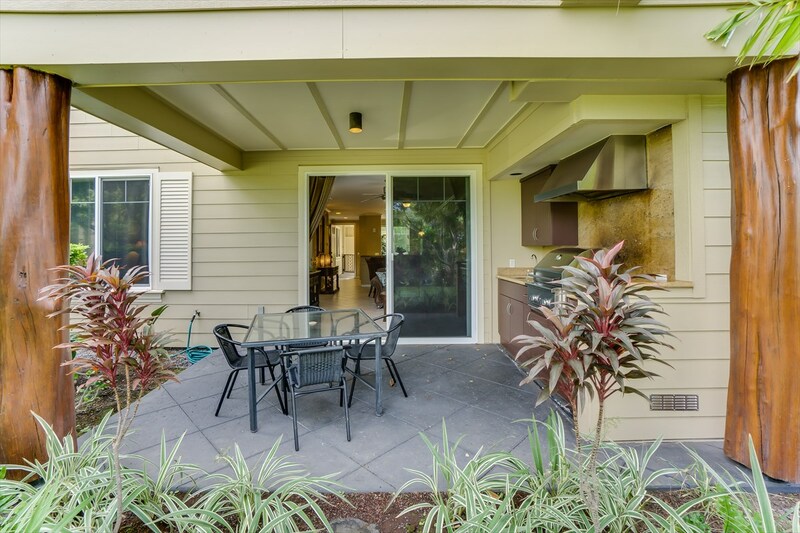 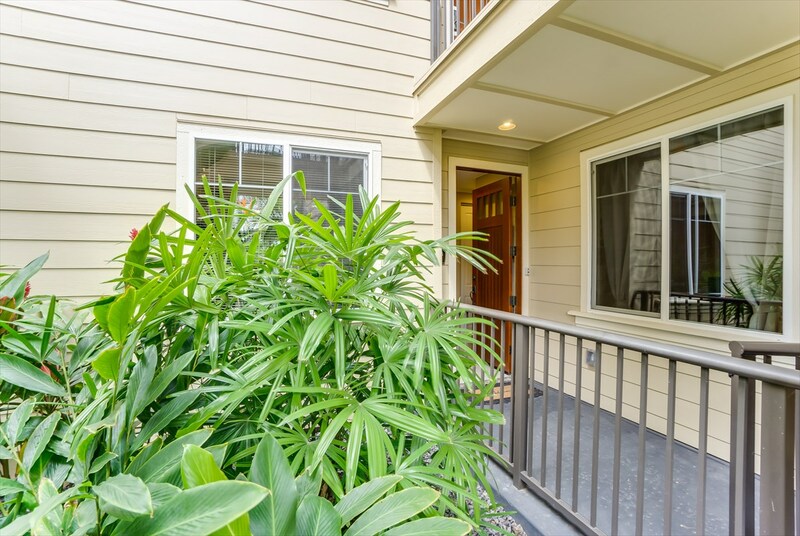 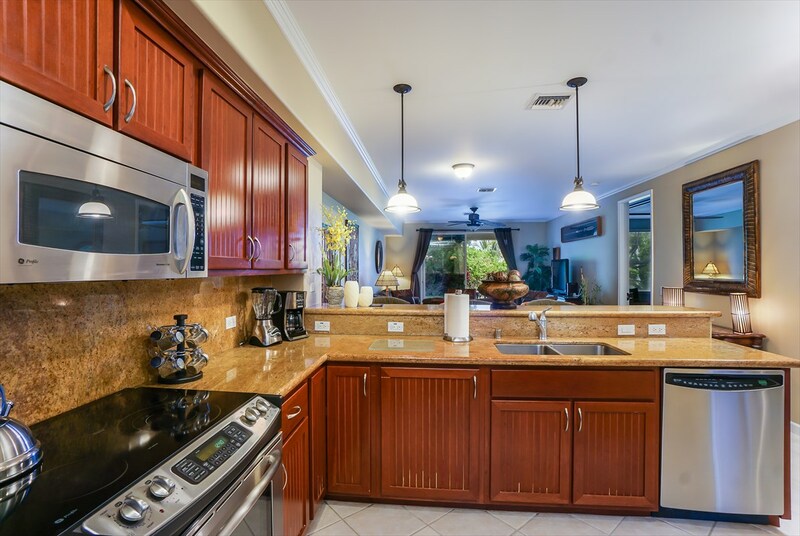 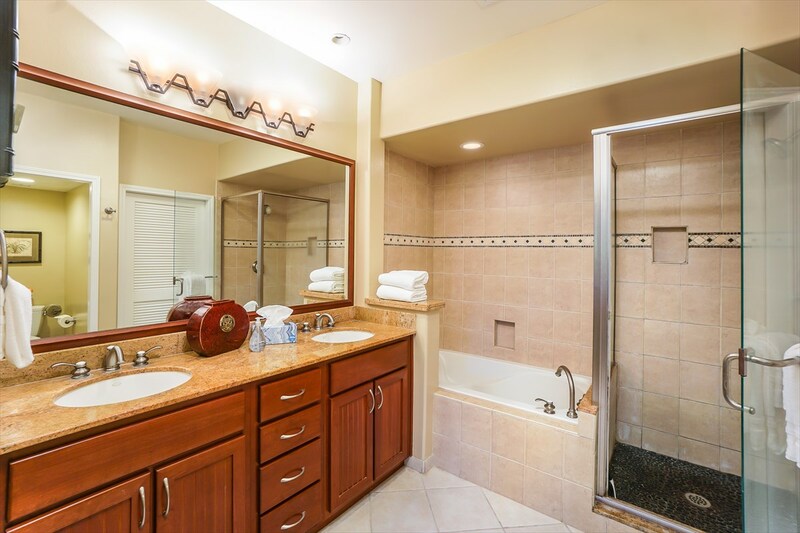 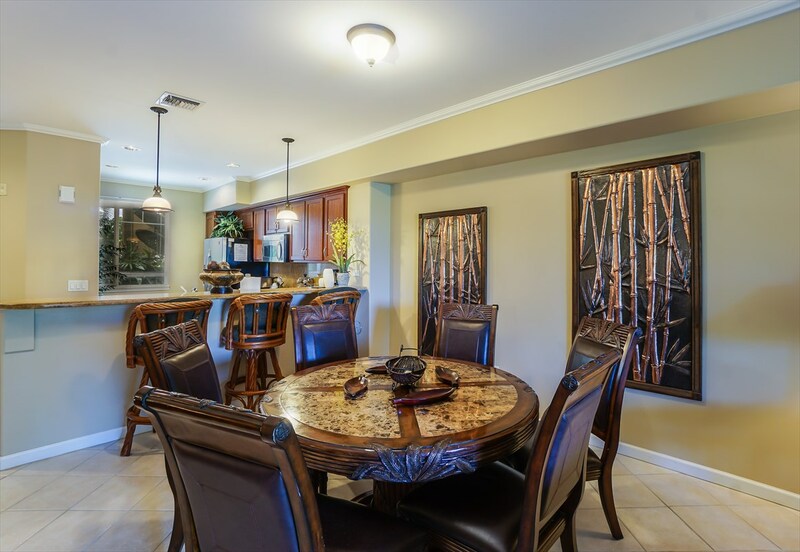 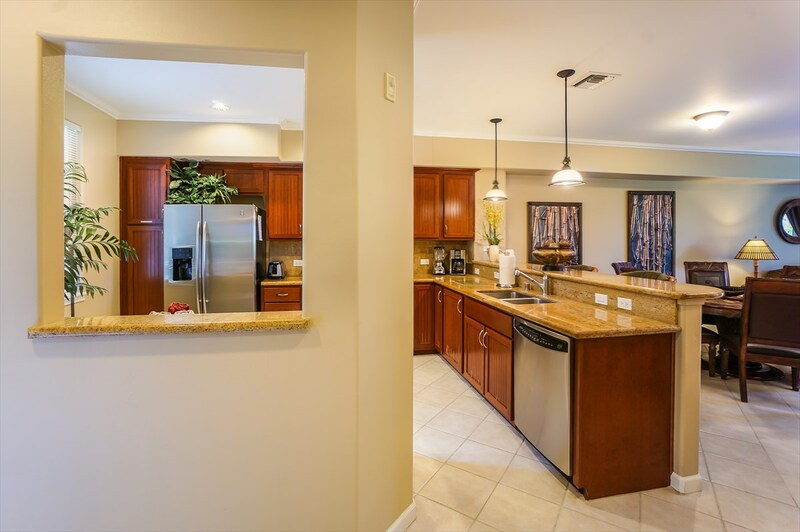 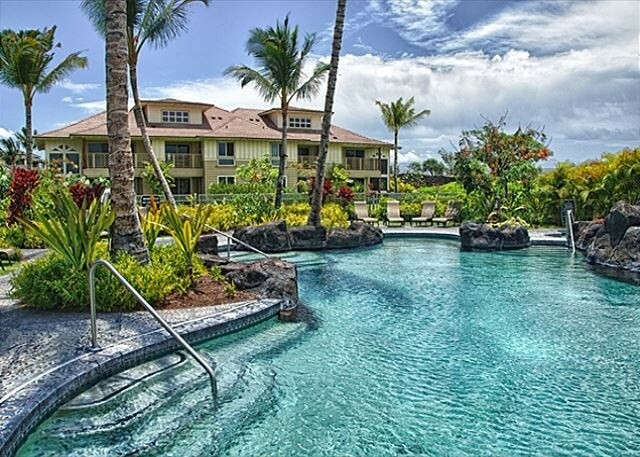 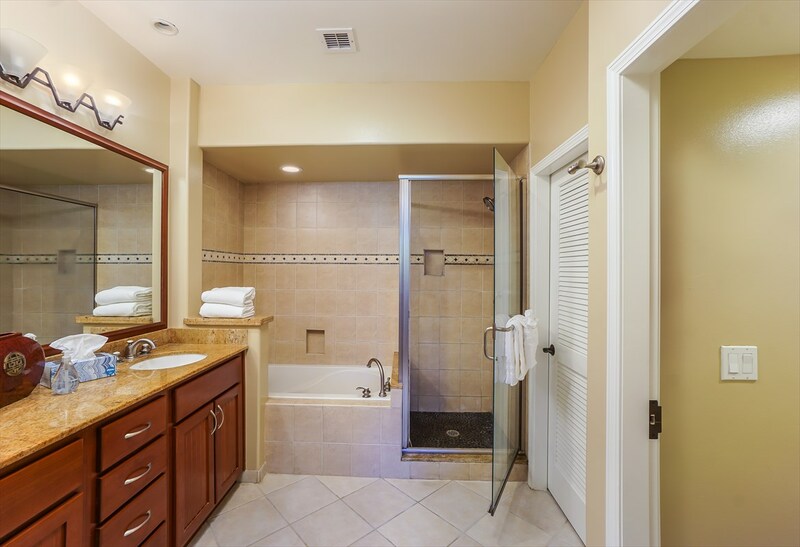 This is a first class, luxury condominium located in one of Waikoloa Beach Resort's most beautiful properties. 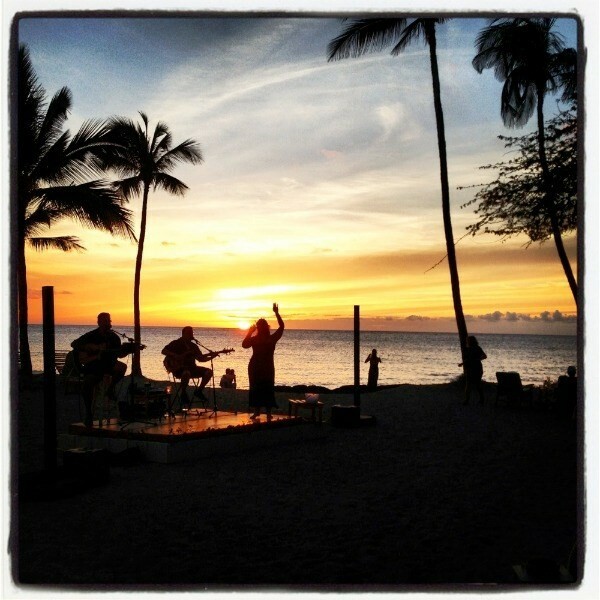 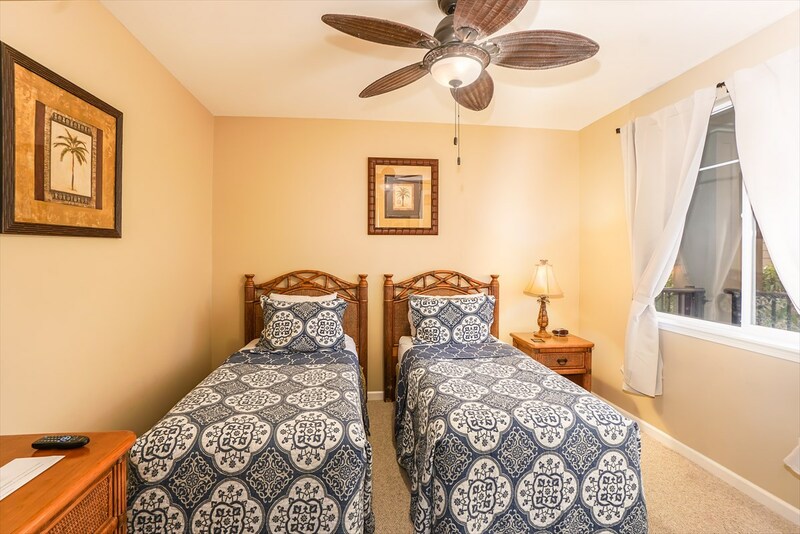 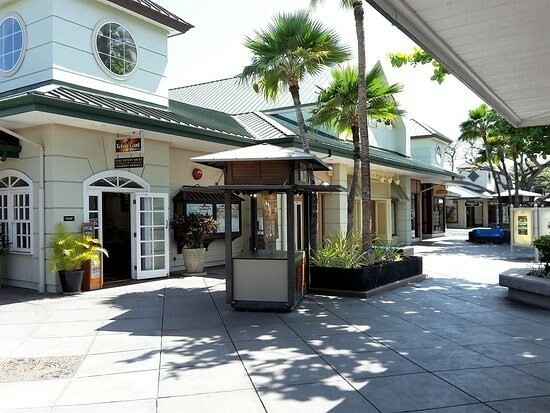 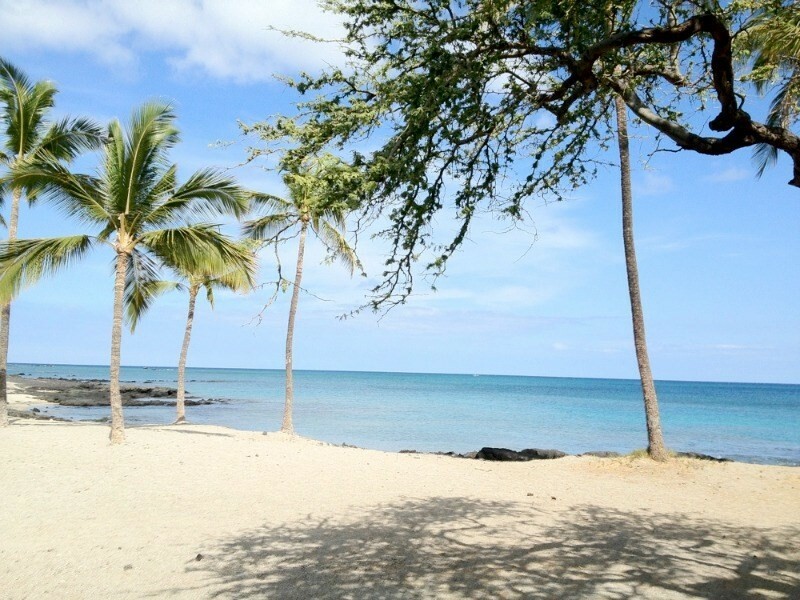 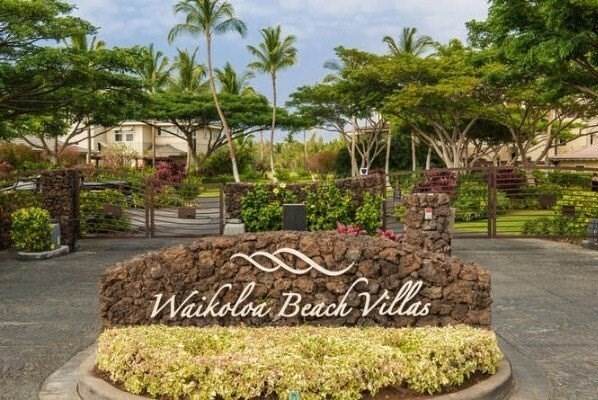 Waikoloa Beach Villas is located close to the great shops and restaurants to be found in the Kings and Queens Shops. 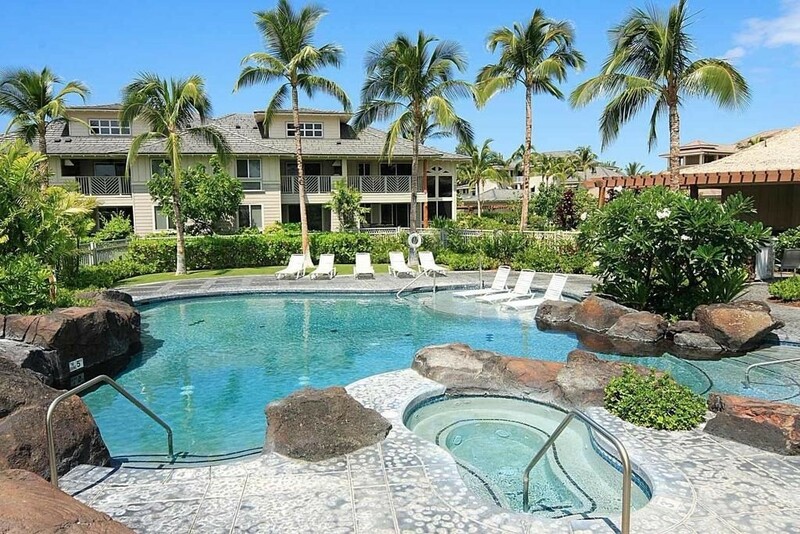 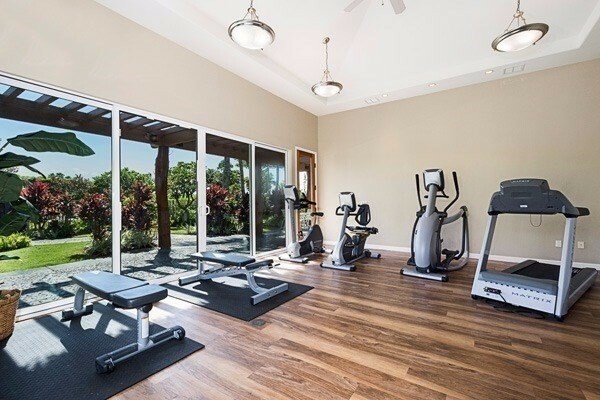 The resort boasts 2 pools, hot tubs, a gym, and a clubhouse. 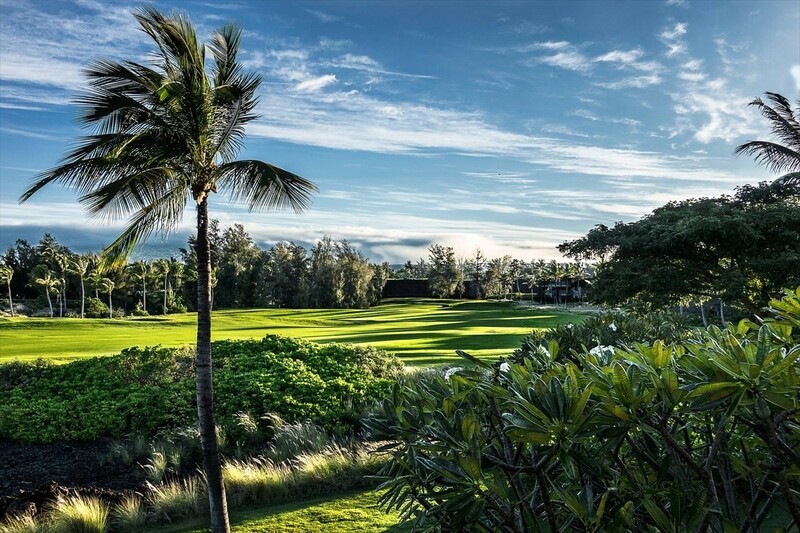 Extra bonus-the 2019 Gold Club membership is paid up. 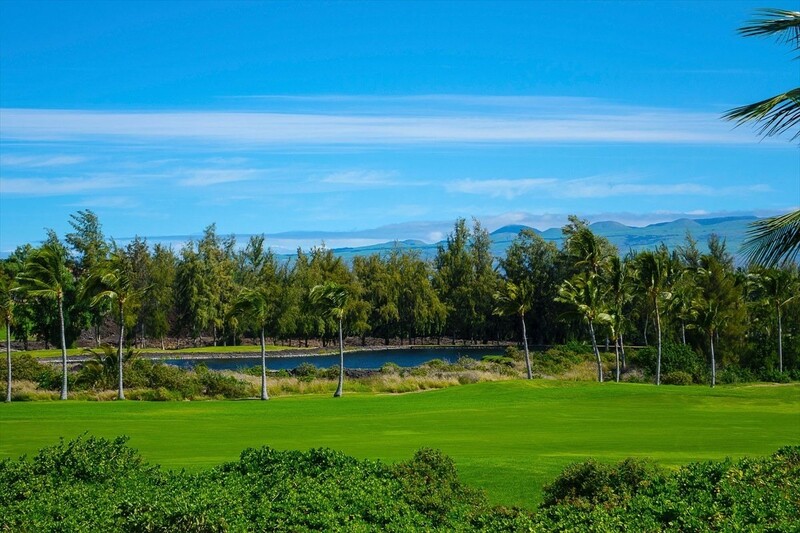 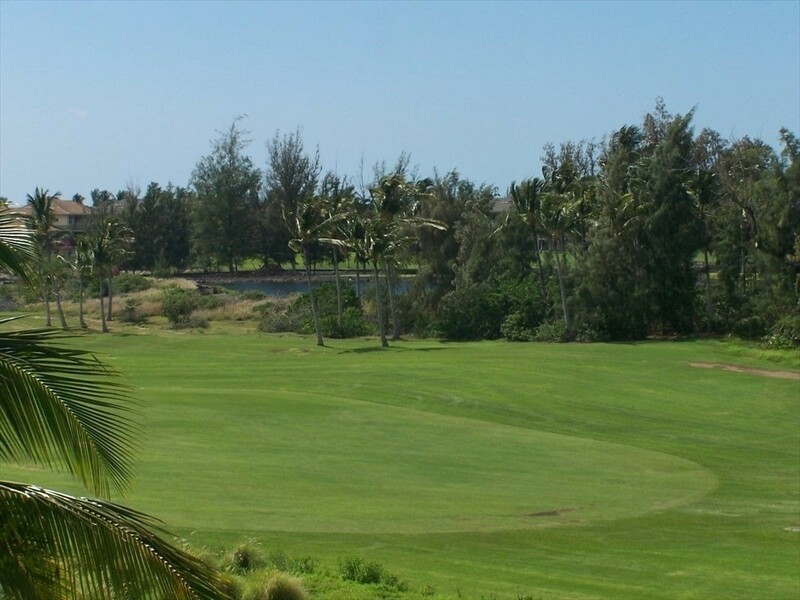 Enjoy Waikoloa's great courses!